If you are looking for someone who is the musical support of your party and knows that the main actors are you and your guests, you have found the right person. With DJ Pedro you will feel at home, and the fun will be guaranteed in a positive and relaxed way and you will be very well received trough his music and his energy. 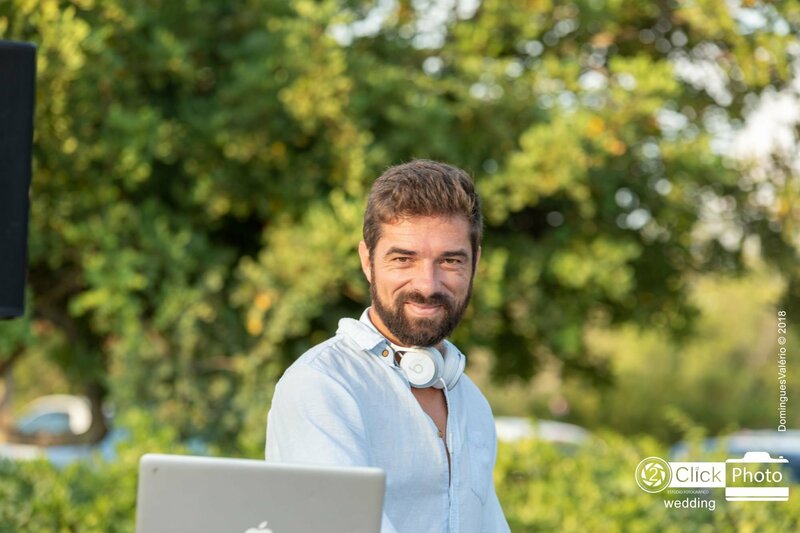 Pedro already has 15 years of experience in the Algarve as a DJ in Weddings, Sunset parties, Birthdays parties, Pool Parties, Fashion, Clubbing, Corporate. He has the sound and light material needed for the party. Get in touch with Pedro and ask for a free personalized quote.